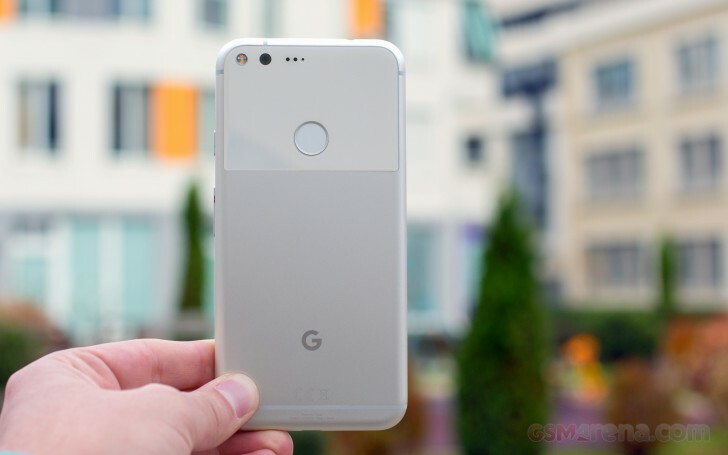 HTC is the company that made the Google Pixel and Pixel XL smartphones from last year. And up until now we thought it would also be behind their followups from 2017. But it turns out that’s only going to be half-true. While HTC is still probably making the successor to the original Pixel, the new Pixel XL 2 will be manufactured by LG. This has been revealed through a bug report inside the Android Issue Tracker. There’s a bug entry in there regarding a problem with USB Power Delivery, made by an LG employee. A Googler replied to that by asking that the bug be closed and moved under Android > Partner > External > LGE > Taimen > Power. Taimen is the codename for one of three smartphones that have been in development at Google this year. In fact, just yesterday we heard that one of those three, codenamed Muskie, has been canceled. Muskie was the direct successor for the Pixel XL, while Taimen is a larger device. But according to that report, Google will only launch two Pixels in 2017 – this Taimen and the smaller Walleye. Taimen being manufactured by LG has also been confirmed by unnamed sources talking to Android Police editor David Ruddock. So that’s settled then. This creates an interesting situation – if HTC is making Walleye and LG is producing the Taimen, then this year’s Pixels will be manufactured by different companies. That’s unprecedented in the very short history of the Pixel line, and it remains to be seen whether or not it shall result in design differences between the two. The original Pixels from 2016 basically looked identical, save for the size change.